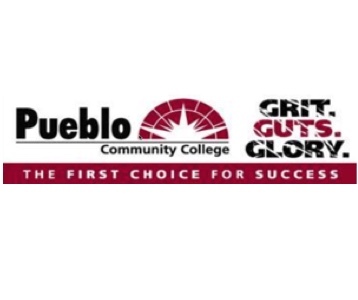 Pueblo Community College is an open access college in Pueblo, CO, serving over 7,000 students. It offers Career & Technical Education (CTE) and general education programs, with opportunities for transfer to four year colleges or universities. The HIT Program serves students statewide and in other states; and, has three program offerings: Medical Coding, Management & Support, and Network Security.